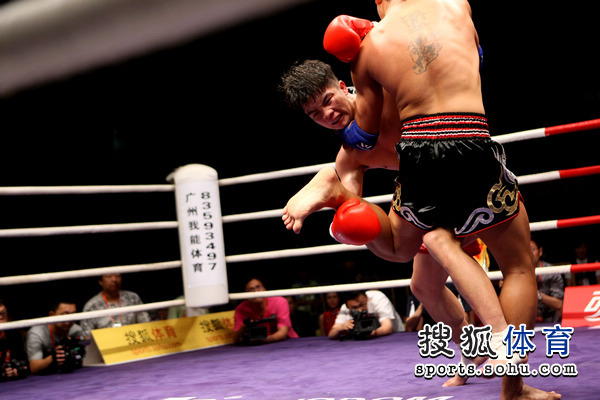 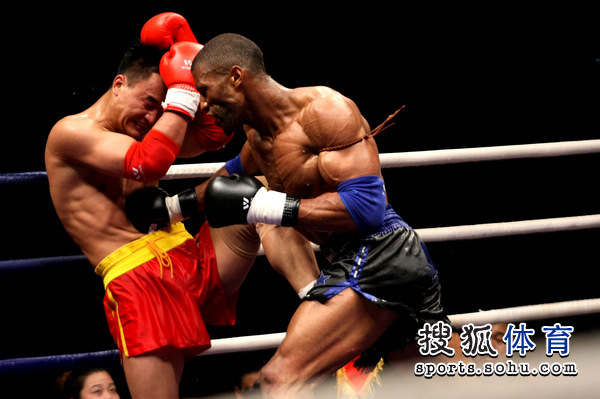 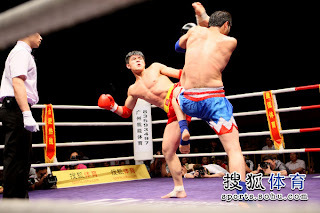 Five Chinese Sanda fighters competed against an international team of Muay Thai fighters. 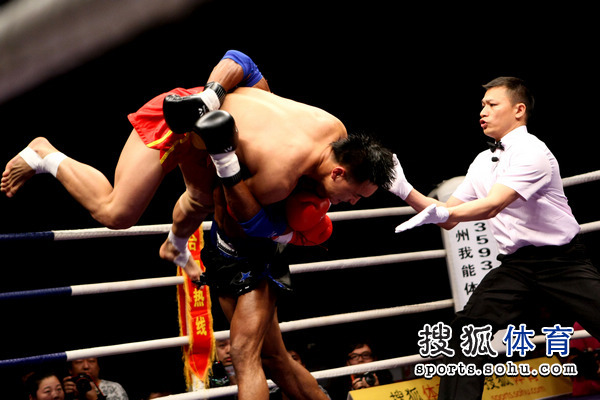 Some of the Muay Thai fighters came from Thailand, Russia, and Iran. 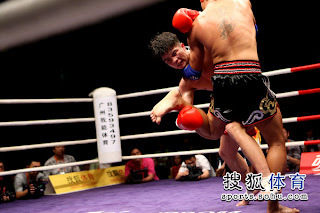 China won 3 fights by points, Muay Thai won 2, (1 by groin kick where Chinese fighter was unable to continue), the other fight was won by points.